Pavers are one on of the most popular materials for constructing your outdoor walkway. Pavers Driveways VA buys pavers from only the best pavers manufacturers. 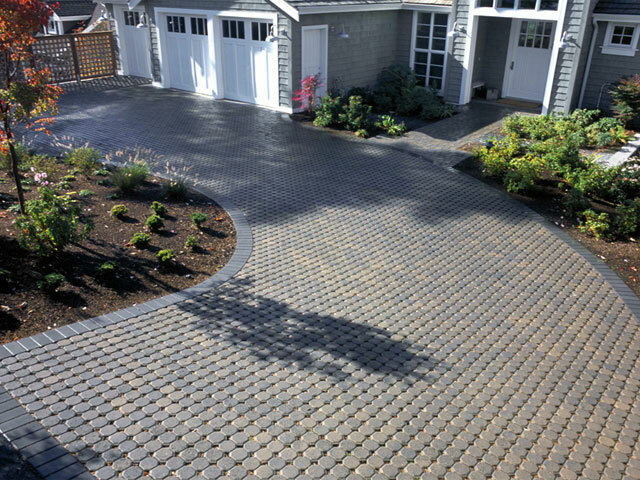 We can ensure you will end up with a quality paver walkway whether you are located in a residential neighborhood in Fairfax, Loudoun County, Great Falls, Falls Church, Reston, Herndon, Lorton, Maryland, Arlington or Washington DC. The Pavers Driveways VA design team will help you come up with a pavers walkway design idea that fit all your needs. There are many different kinds of pavers walkways to choose from. Pavers Driveways VA offers concrete pavers walkways, cobblestone pavers walkways, brick pavers walkways, and natural stone pavers walkways. Pavers come in various shades and sizes including rectangular pavers, circular pavers, and unilock pavers. Pavers can also be laid in an array of different patterns. Pavers Driveways VA offers custom quality pavers walkways in the Northern Virginia, Washington DC, and Maryland area. Pavers Driveways VA uses Techo Bloc Pavers, EP Hennery Pavers, Hanover Architectural Products, and Bellguard pavers.